October 24, 2016. OTTAWA, ON. 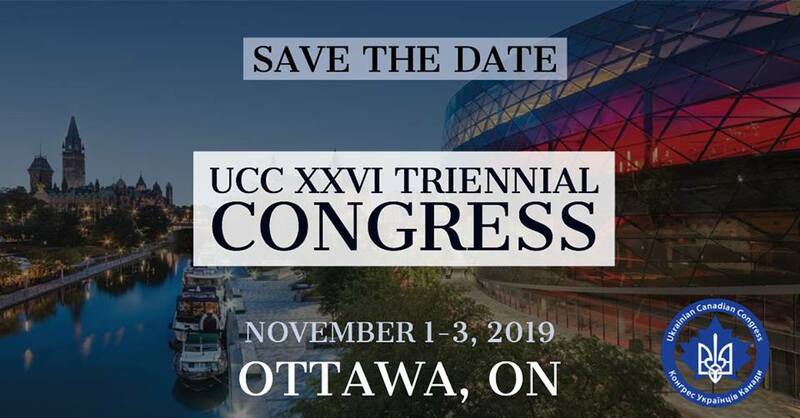 The Ukrainian Canadian Congress (UCC) expresses its deep sorrow on the passing of prominent economist, professor, philanthropist and community leader Dr. Bohdan Hawrylyshyn. Dr. Hawrylyshyn passed away early this morning at his home in Kyiv. He was 90 years old. Dr. Hawrylyshyn was born in 1926 in Ternopil oblast and settled in Canada after WWII. He received a Master’s Degree in Mechanical Engineering from the University of Toronto, an MBA from the International Management Institute in Geneva and a Doctorate from the University of Geneva. Dr. Hawrylyshyn held positions in research, management, and engineering, was an advisor and consultant to governments and several major multinationals. 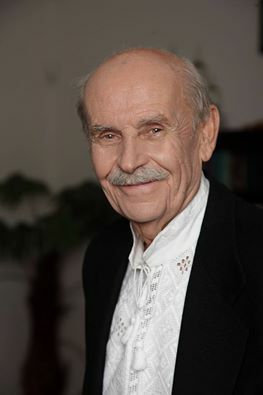 An expert in public administration and international business, he published more than 100 articles in management, managerial education, economic and political environment, and two books, “Towards More Effective Societies: Road Maps to the Future” (1980), and a memoir “Staying Ukrainian” (2011). He was a contributor, moderator and chairperson at international conferences and seminars in over 70 countries and holds seven honorary doctorates from Ukrainian and Canadian universities. In 1989 he initiated the establishment of International Management Institute in Kyiv. Among his many awards are Ukraine’s Order of Merit and Order of Freedom. We ask God to remember Dr. Hawrylyshyn’s family during this difficult time and to grant Dr. Hawrylyshyn eternal life in His Heavenly Home. Др. Гаврилишин займався наукою, менеджментом та інженерією, був радником та консультантом урядів та міжнародних компаній. Будучи експертом в публичній адміністрації та міжнародному бізнесі, він був автором більше 100 статей на тему менеджменту, менеджерської освіти, економічного та політичного середовищ. Був автором двох книжок – Дороговкази в майбутнє — до найбільш ефективних суспільств (1980) та книги спогадів Залишаюсь Українцем (2011). Др. Гаврилишин виступав доповідачем, модератором і головою на міжнародних наукових конференціях та семінарах у понад 70 країнах світу. В 1989 р, ініціював створення Міжнародного інституту менеджменту в Києві.